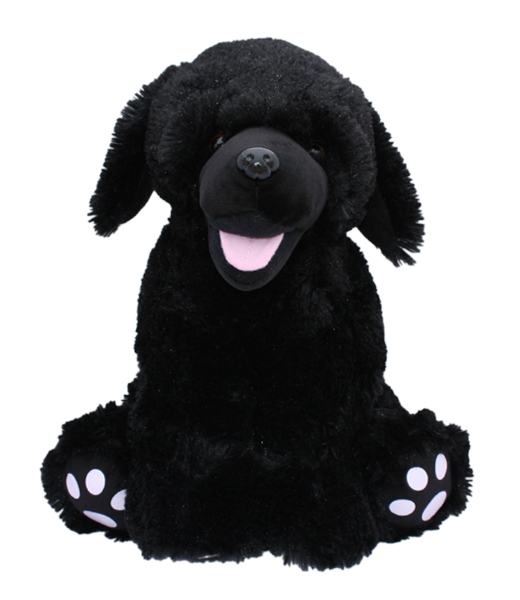 Super Soft Series, "Shadow" is an amazing Labrador design, with pink tongue and feet accents. Try "Shadow" and we think your customers will agree, this is the best design on the market today! This bear has plastic eyes.